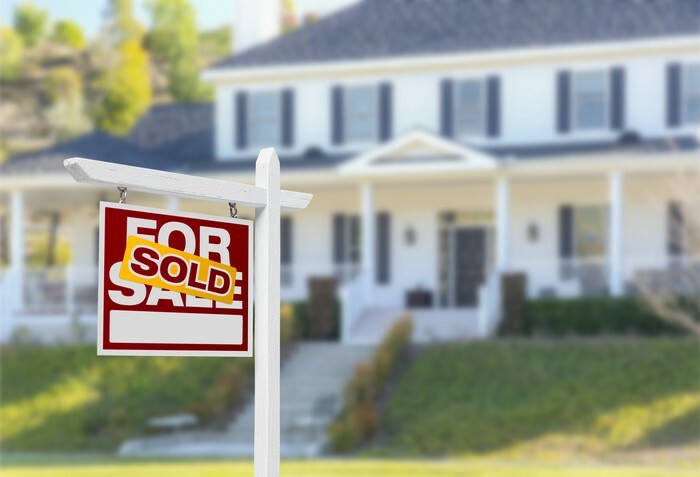 Whether you are relocating, purchasing a new property or simply needing to move ahead, it’s sometimes necessary to sell a home fast. Unfortunately, that is sometimes easier said than done. There are however several steps that you can take to help move your property quickly. Price: The number one reason most homes do not sell is that they aren’t priced competitively. It’s important to price the home right when first putting it on the market. The right price attracts attention. Once buyers see a home on the listings month after month, they assume something is wrong. Bad Impression: Clutter, grime and lack of cleanliness are three huge reasons why your home might not sit well with potential buyers. Ask your agent for an honest appraisal of the property, and then take action before listing. True, the phrase, “location, location, location”, is a cliché. But smart homebuyers have come to realize that the location of their new home not only determines how happy they’ll be with their purchase but also dictates its resale value. Following is a primer to help you find the right home in the right location. Don’t be tempted to buy a great house in a bad neighborhood unless you can see signs that the neighborhood is changing for the better. Future buyers will not be willing to pay top dollar for a house surrounded by fixer-uppers. Decide what you want in a neighborhood before looking. If it’s important to have excellent schools nearby, don’t look in areas where your kids will have a long drive or bus ride to school. Damaged or dirty cabinet doors are a big turn-off for buyers. But that’s easy to fix. Most cabinetry can be re-painted after cleaning it and applying a coat of primer. Just check that the materials can take paint or whether you need to give any special preparation to the doors first. Alternatively, you can just replace the doors. 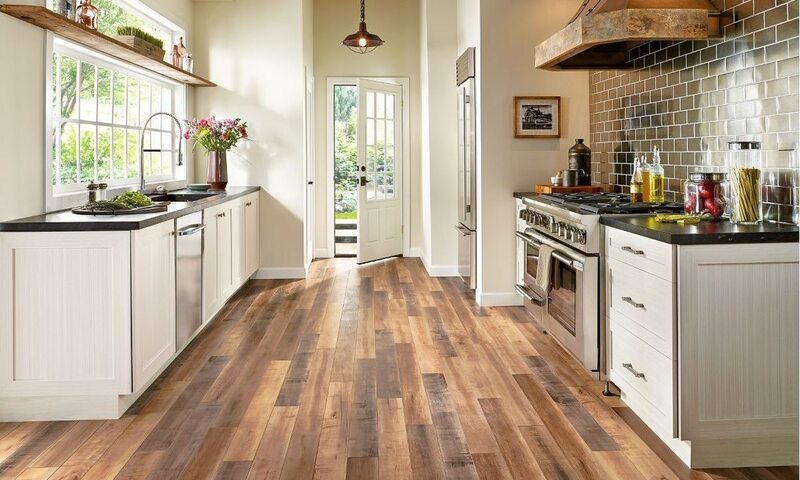 There are companies that provide doors to fit existing kitchen cabinets. People love modern stainless steel appliances. It could be a good investment to upgrade your appliances to the most modern designs to give your kitchen the ‘wow’ factor. The bathroom might be one of the smallest rooms, but it’s one of the most important if you’re selling our home. 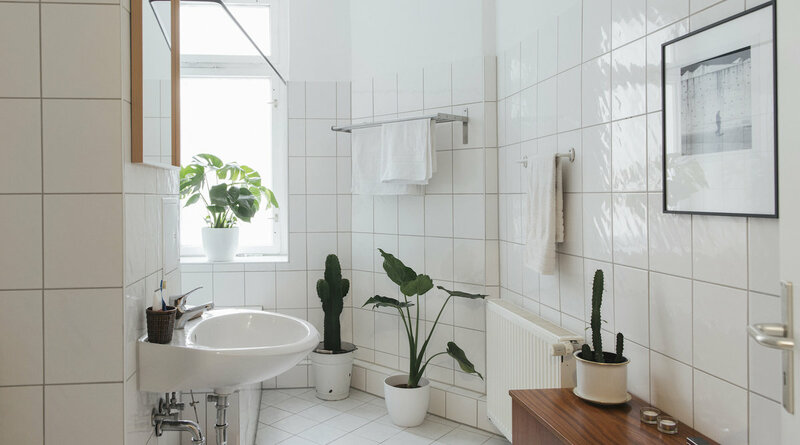 Here are some quick tips to freshen up your bathroom to give yourself a space you enjoy relaxing in, whether you are moving or not. Clutter: Bathrooms attract a lot of bottles and jars that create clutter. By putting them in a closet or throwing away those you haven’t used for a long time, you’ll immediately make your room look more spacious. Fixtures and fittings: It’s not as expensive to replace bathroom fixtures, such as the toilet, as you think. Putting in more modern fixtures will immediately bring your bathroom up to date. The same goes for towel rails, mirrors and other hardware. Try replacing them with a matching set to unify the look of your bathroom. Ceramic tiles: The caulking between tiles gets very dirty. Clean it – and you’ll immediately make your bathroom fresher.